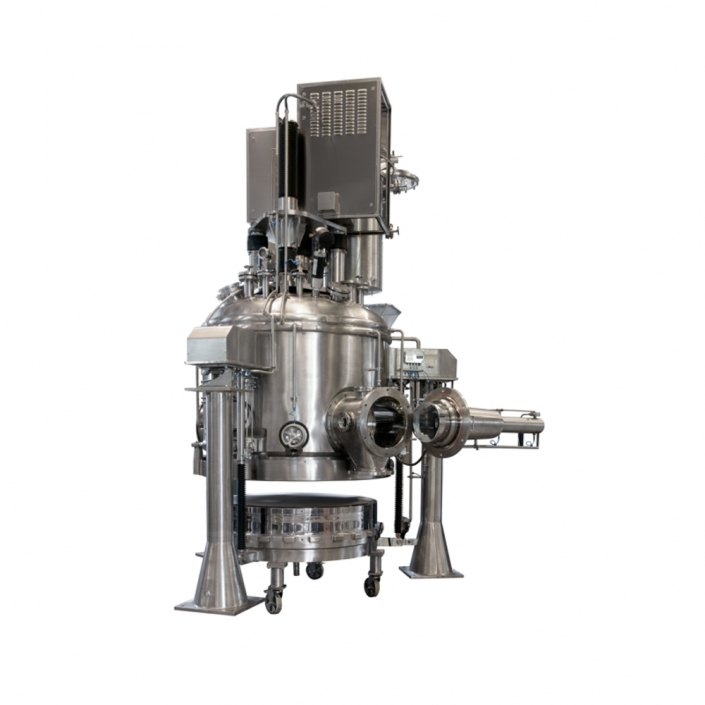 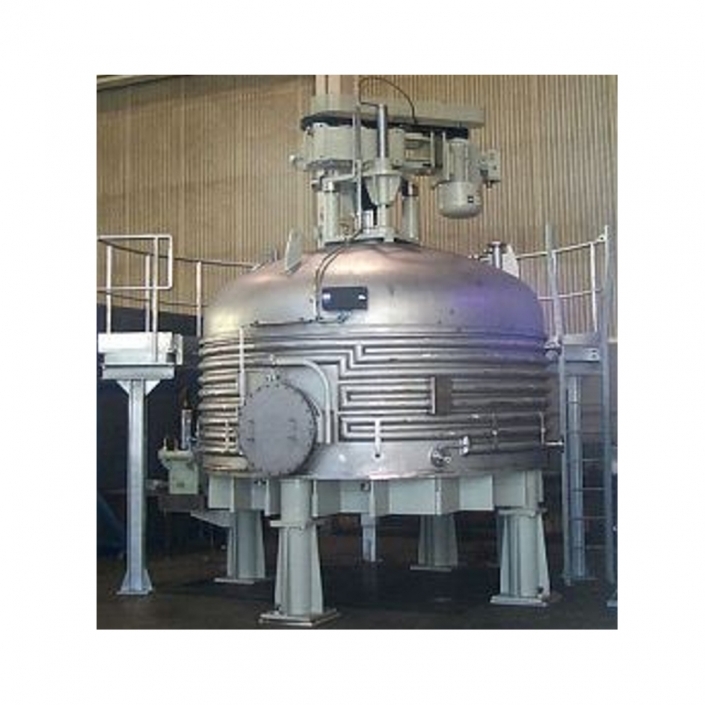 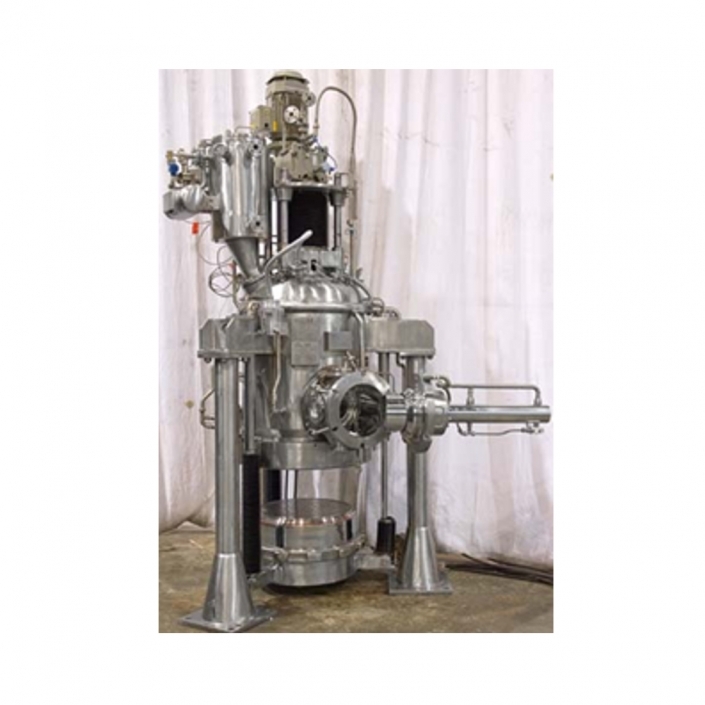 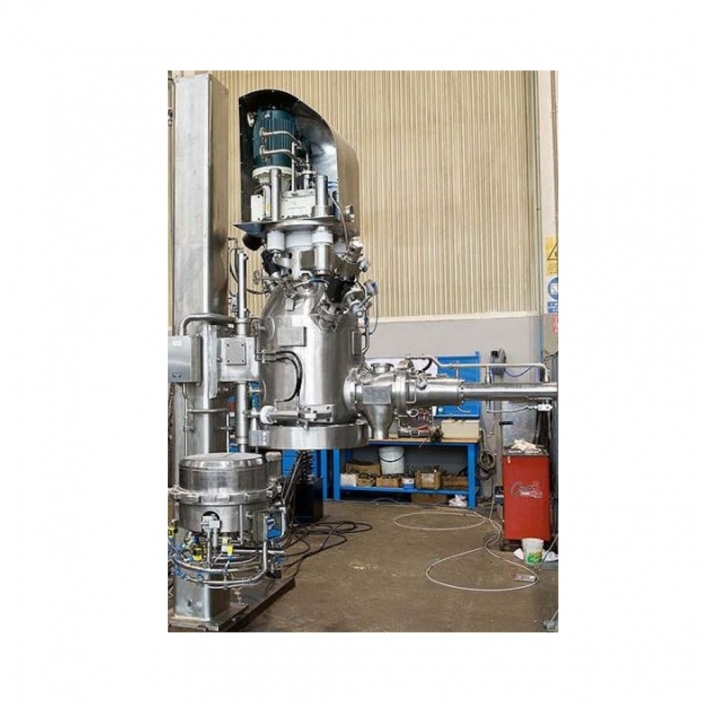 The HEINKEL Drying and Separation Group supplies batch nutsche filters and filter dryers for the pharmaceutical, fine chemical, chemical and food industries, where thermal solid-liquid separation takes place. 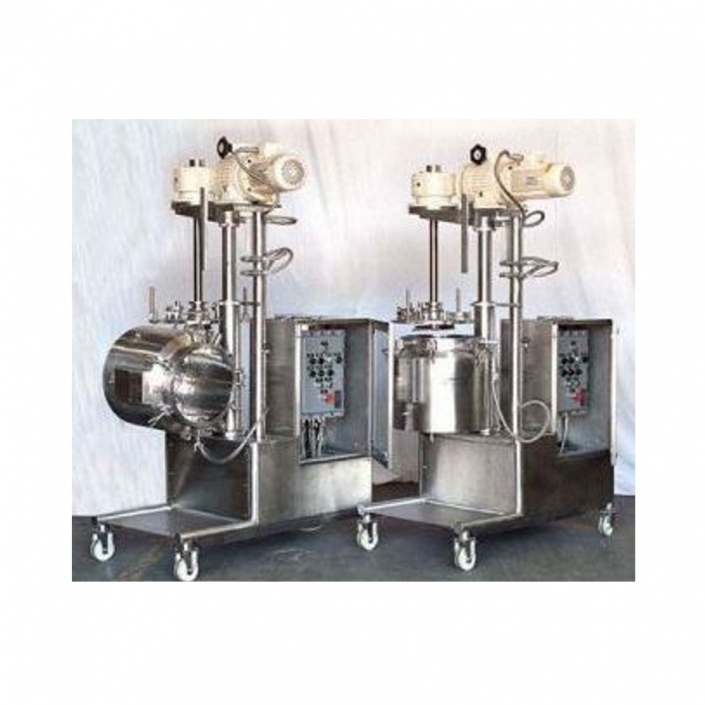 They are versatile units designed for multipurpose production facilities. 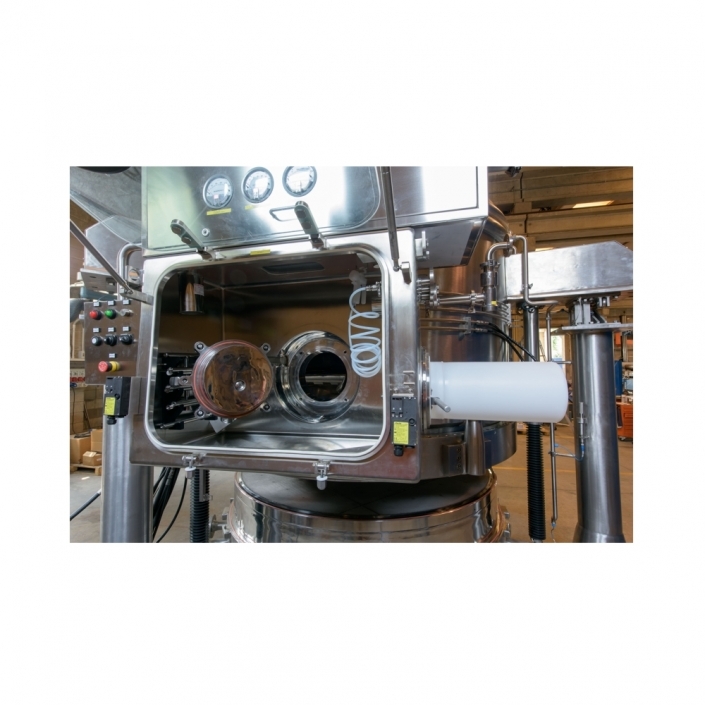 The typical process includes filling, filtering, drying, cooling, discharging and cleaning. 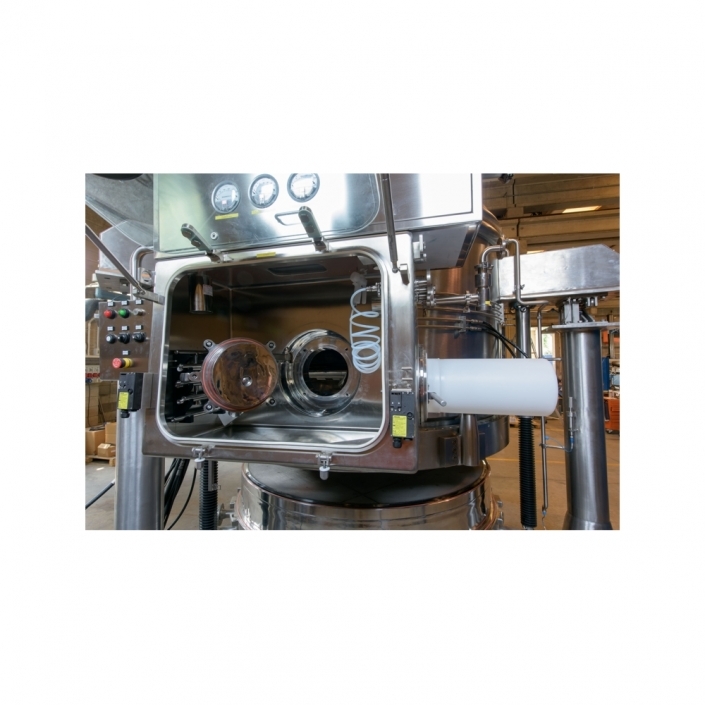 Depending on the application, the nutsche filters & filter dryers can include Ex-proof design and CIP/SIP features, several material of construction are available (from Stainless Steel to Hastelloy, Titanium, etc.). 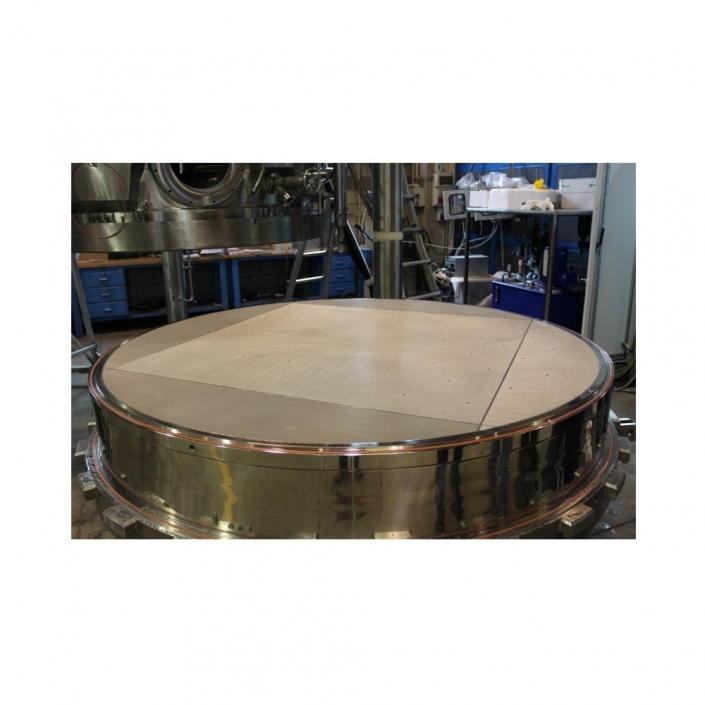 See product details pages for more information.